Hey folks here are a few picks from the last couple days. 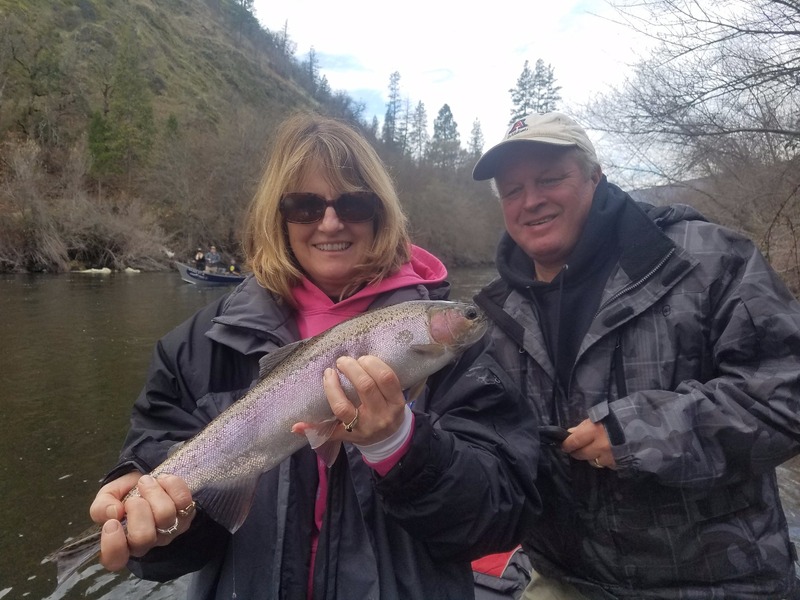 We have been fishing the Klamath River at some pretty high flows but seem to be finding a few fish. 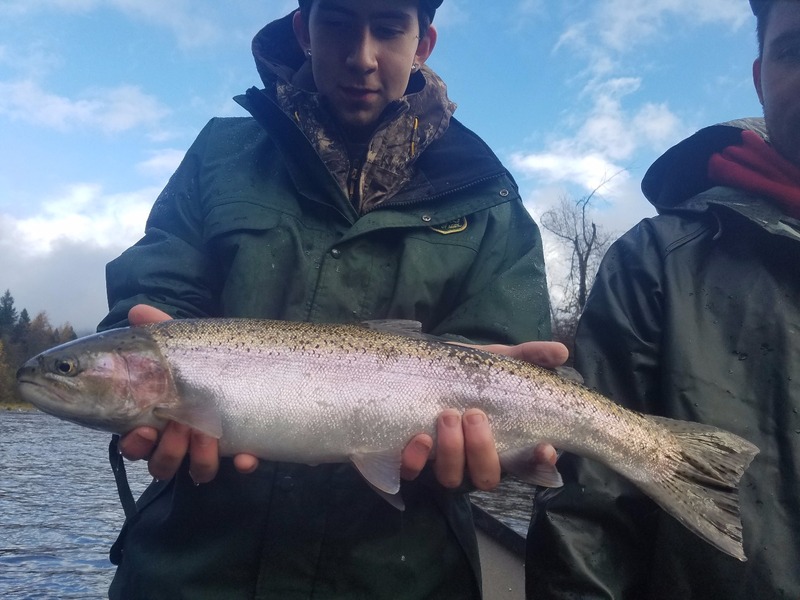 If you wait to have perfect conditions to go fishing you miss out on so many fishing days. Fish the fringes of the water crests and pull some plugs the pockets, and soft seams you will be amazed what you find. I am currently booking my winter steelhead season and here are my available dates. Get a hold me and let's go do some great fishing. 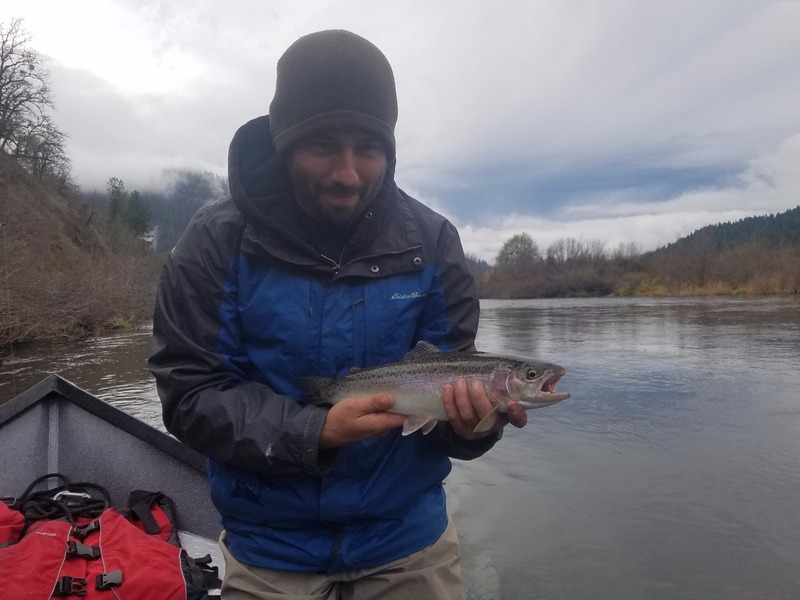 Mario Gomez is a Northern California and Southern Oregon professional fishing guide that chases salmon, trout, and steelhead on the most productive rivers in the Northwest. 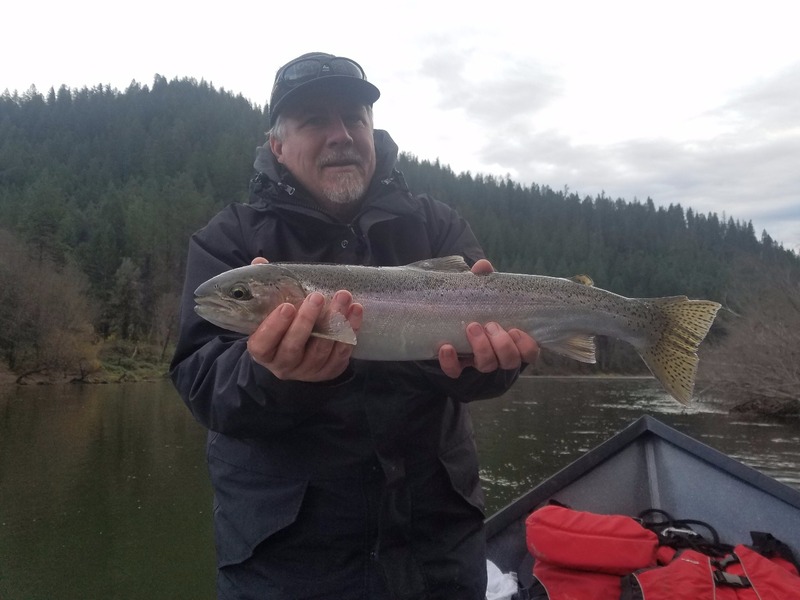 Pro guide Mario Gomez has spent his entire life fishing the Klamath River, but also follows the circuit and targets the California and Oregon coastal streams each year. 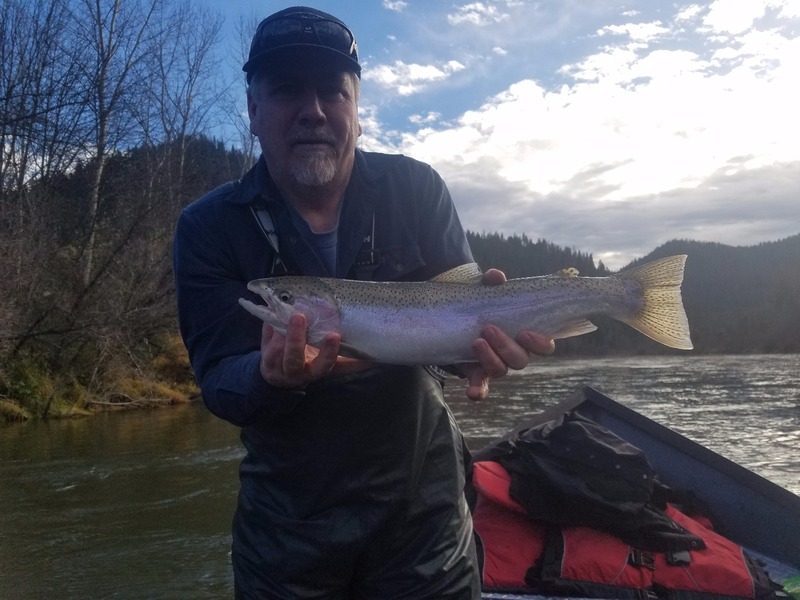 If you are interested in fishing the Klamath River, Smith River, Chetco River, Umpqua River and Rogue River click on the website and book your trip today. To learn more about Mario visit Ironhead Guide Service, you can also find him on Facebook, Instagram, and LinkedIn, or call him anytime @ (530) 598-0530.